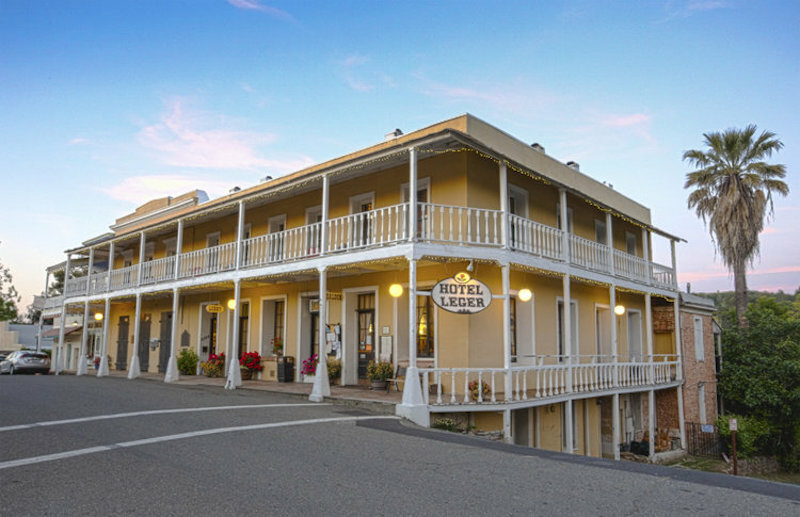 The Travel Channel’s hit paranormal investigation show, Ghost Adventures, went to Mokelumne Hill, California, recently to investigate the Hotel Leger’s paranormal activity. The results of Zak Bagans and the crew’s investigation of the hotel will air on June 16th. That’s quite a while to wait but in case you’re curious, here’s some interesting history of the Hotel Leger in the meantime. 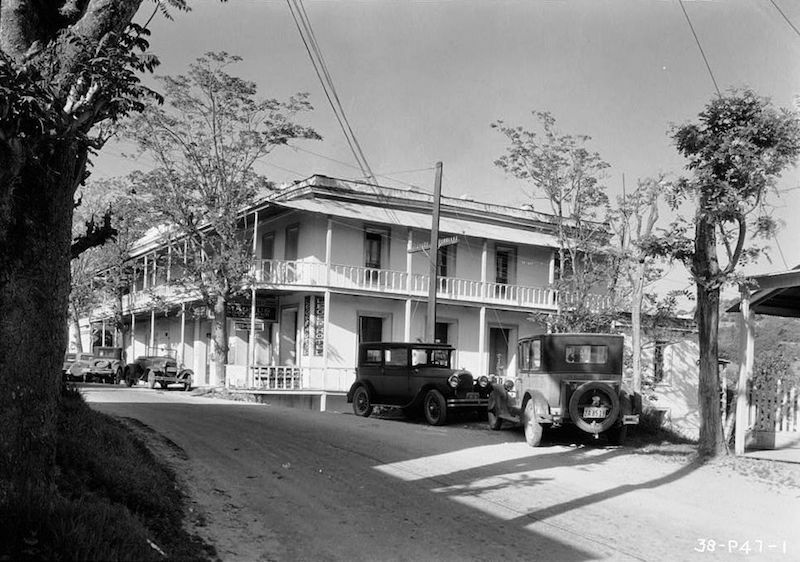 The hotel was established by George Leger in 1851 for gold prospectors. Gold was found in the river outside the town in 1848 and began to develop and flourish as a result. The hotel was pretty multifunctional during this time. It served as a post office, courthouse, gambling hall and saloon. Fire ripped through the town and burned the hotel in both 1854 and 1874 and it was rebuilt both times. The town was also involved in the French/Chilean war and numerous citizens died in the streets, as a result. Because of the Gold Rush, crime was pretty high in the town. One man a week was murdered for 17 weeks in 1851, according to reports. 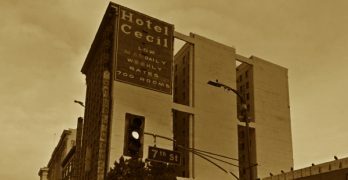 There is rumored to be a tunnel under the hotel which is said to have led directly to the brothel across the street. Stories say that illegal activities also occurred in the tunnel, such as human trafficking. Founder George Leger was assassinated in it in 1879. One of the places said to have a lot of paranormal activity is the basement, which is only one brick wall away from the old jail. For added creep factor, there’s a set of old handcuffs, complete with a skeleton key in the basement. However, there’s said to be activity all throughout the hotel. George Leger is said to roam the rooms and the bar, there’s reportedly a woman that cries for her children, and people have claimed hearing ghostly children playing in the hotel. The alleged spirits seem to mostly be mischievous, moving shoes and messing with the fireplaces. One former owner also claims that sometimes in the bar, smoke and fire would appear when there was none. Some claim this could be some sort of residual effect from the fires in 1854 and 1874. In case you’re wondering, the hotel has been investigated on TV before, again on a Travel Channel show. Hotel Impossible had a parapsychologist come in, who checked the place out and started to say that the basement felt creepy and that he thought it was haunted. 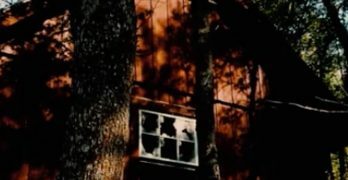 Suddenly an EMF detector spiked on camera, indicating that a spirit was close. This is just a brief recounting of the history of Mokelumne Hill and the Hotel Leger. 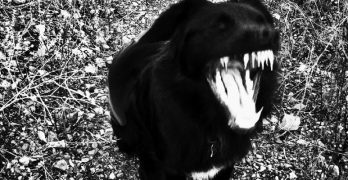 The new episode of Ghost Adventures will surely cover more. 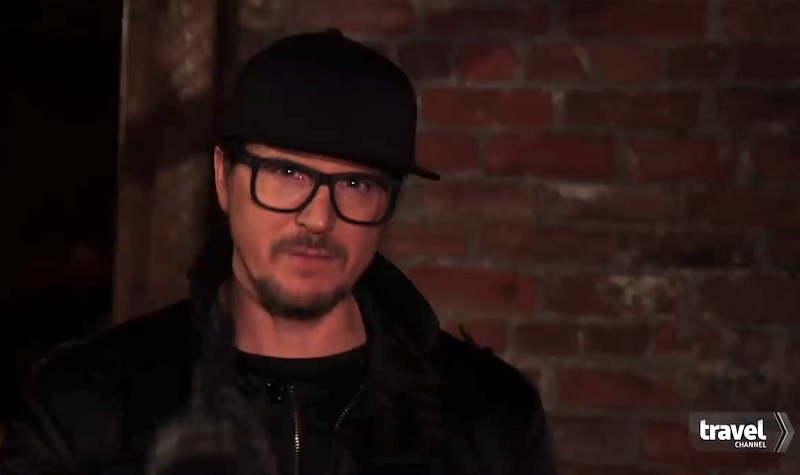 Tune in and watch it on June 16th to find out what the results of Ghost Adventures’ investigations are!